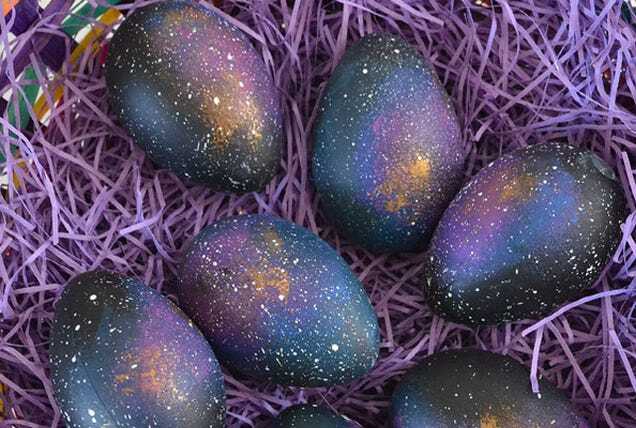 Tired of seeing the same old boring, pastel-coloured Easter eggs every year? 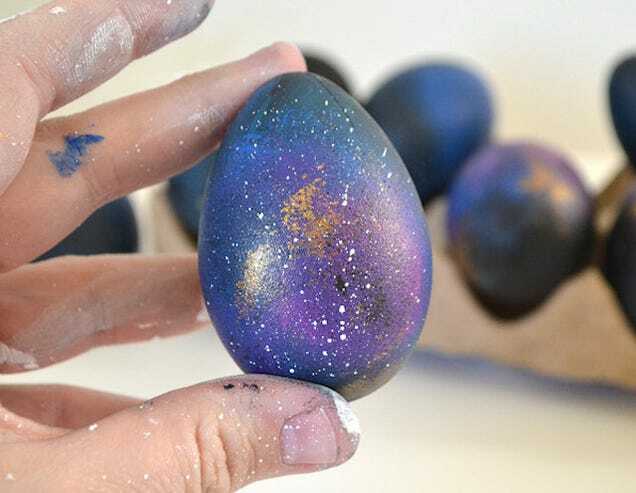 Allison Murray of Dream a Little Bigger decided to make Easter a bit more galactic, with stunning results. 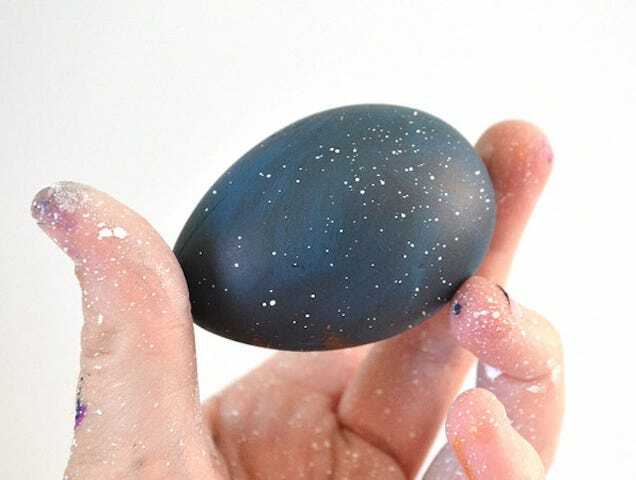 And with her step-by-step tutorial, you can recreate these little aliens at home!